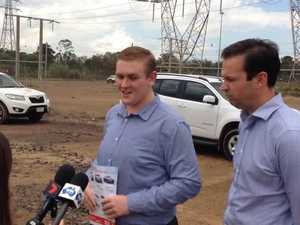 Opposition leader Annastacia Palaszczuk endorsed Gladstone candidate for Labor Glenn Butcher on April 7, 2014. 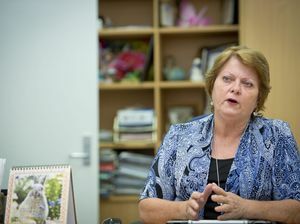 Both politicians have concerns over the privatisation of the Port of Gladstone. 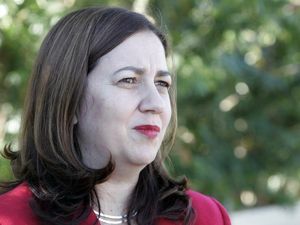 Ms Palaszczuk said the port would not be sold under a Labor government. 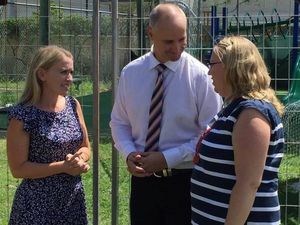 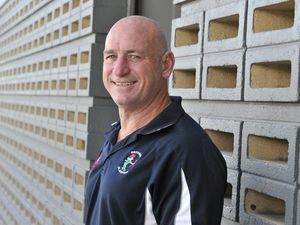 Politics THE sale of the Port of Gladstone won’t happen under a new Labor government, and Labor candidate Glenn Butcher has started a petition against the sale.